Do you want to measure your stress levels? Acer has announced two wearable bands that will measure that, in addition to heart rates. The Liquid Leap Fit and Liquid Leap Curve have a stress sensor, which can tell users when they should take a break from long hours of continuous office work. Stress levels are measured through a galvanic skin response detector in the wearable bands. The new Liquid bands also have heart rate monitors and can track steps. 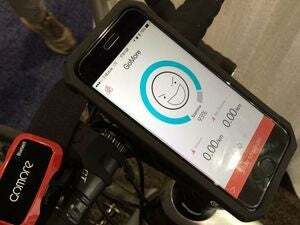 When combined with the stress sensor, those features could help people live better lives, the company said. 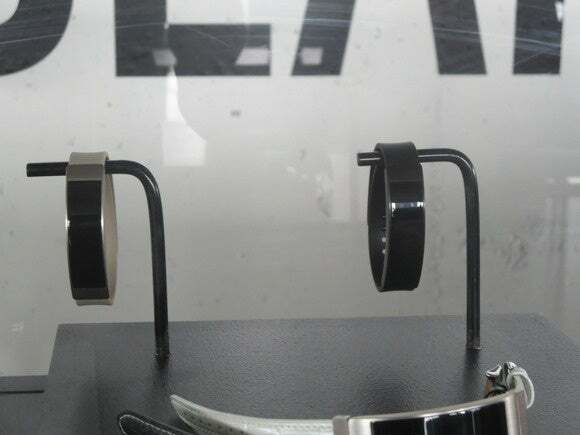 The bands have 1-inch touchscreens and are waterproof. The bands are an extension of the first Liquid Leap band launched last year. The Liquid Leap Fit will have a changeable band. The Liquid Leap Curve has a curved design, and is intended to be more of a fashion device. The wearables were announced at a press event held by Acer in New York City. The company didn’t provide pricing nor availability information. Acer typically sells wearables first in Asian and European countries. Acer also hinted during the press conference that it was making wearables using multiple operating systems.